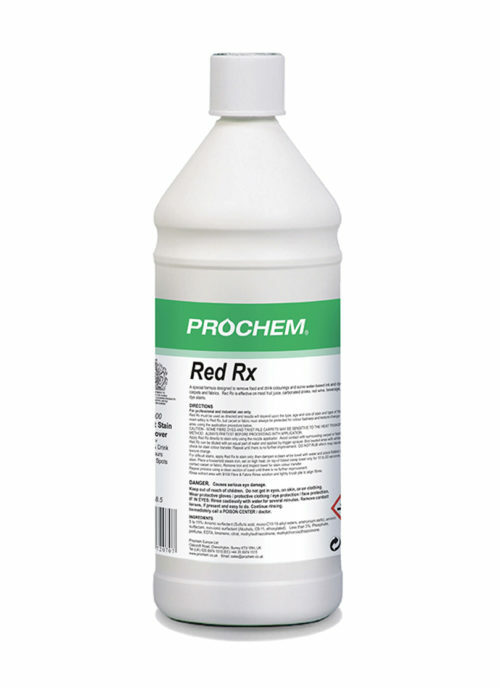 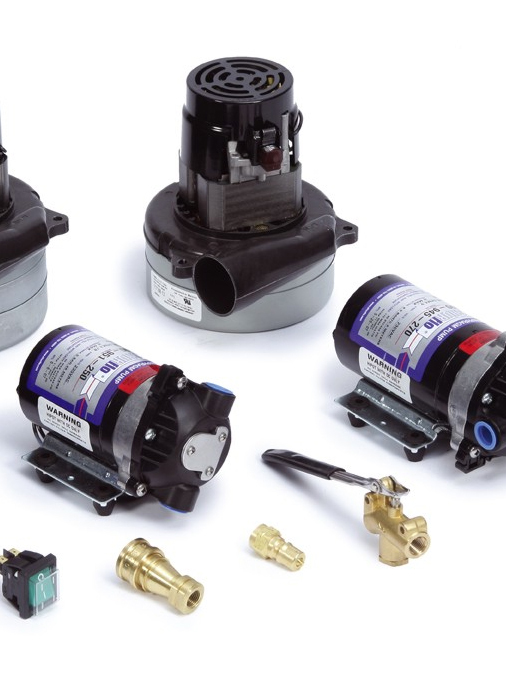 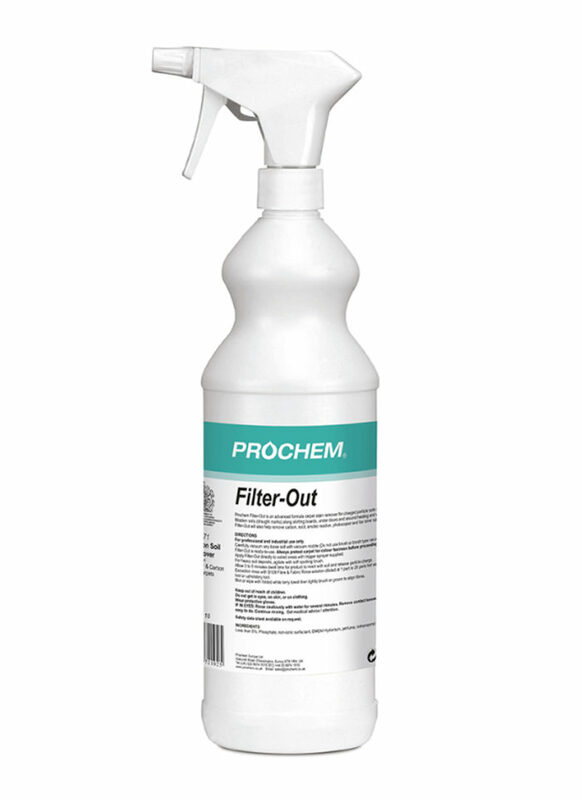 Filter-Out 1L spray - Prochem Europe Ltd. 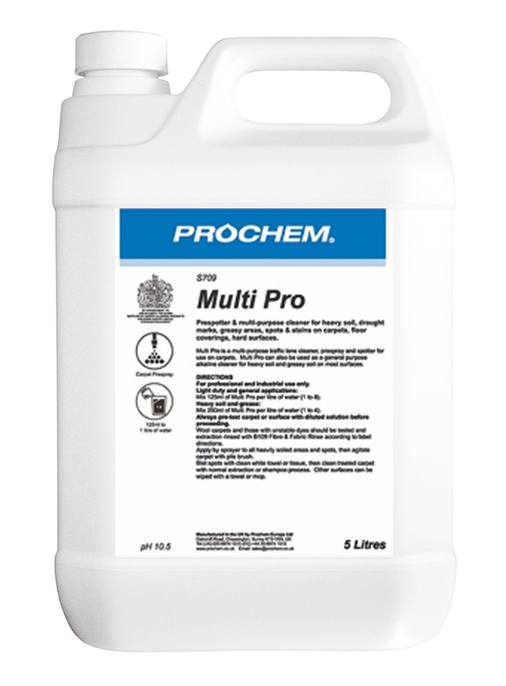 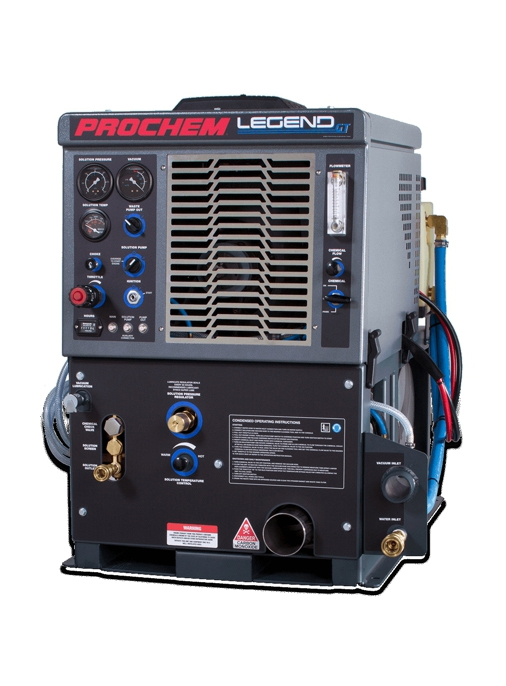 Exclusive Prochem technology defeats the particle charge attraction, allowing soils to be extracted away. 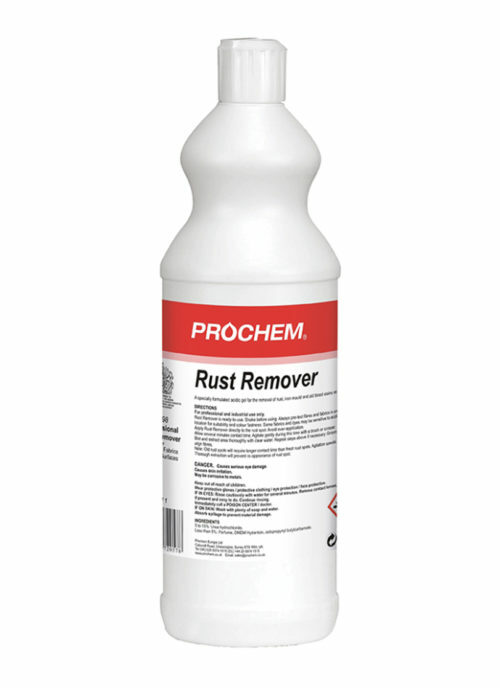 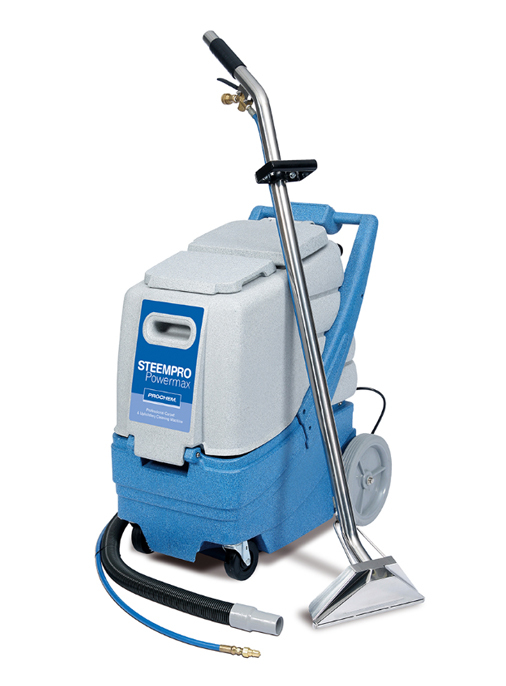 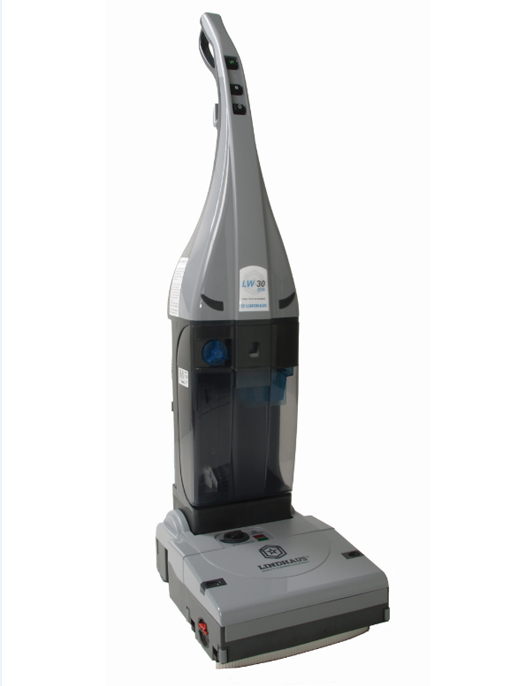 Also removes toner spills, carbon, soot and other charged particle soils. 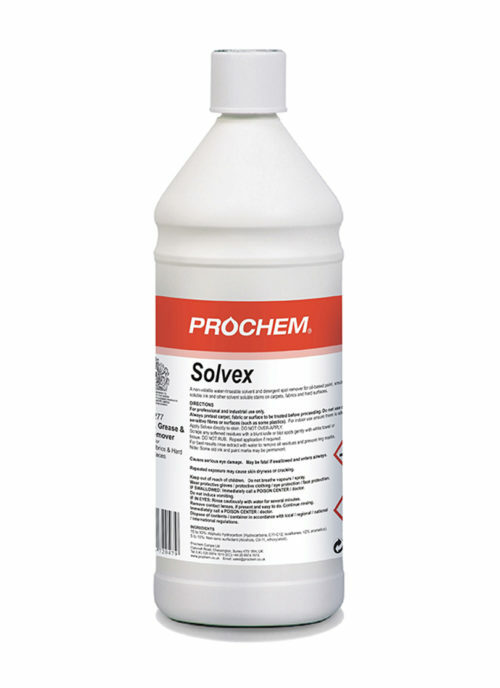 Green liquid with floral fragrance.